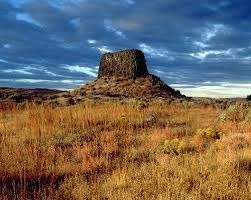 Hat Rock was the first distinctive landmark passed by the Lewis and Clark Expedition on their journey down the Columbia, and is one of the few remaining sites not underwater. A boat ramp provides access to the lake, which is noted for walleye, sturgeon, and other fish. Waterskiing, jetskiing, swimming, and boating are popular here. The park has its own pond stocked with rainbow trout and provides year-round habitat for waterfowl. 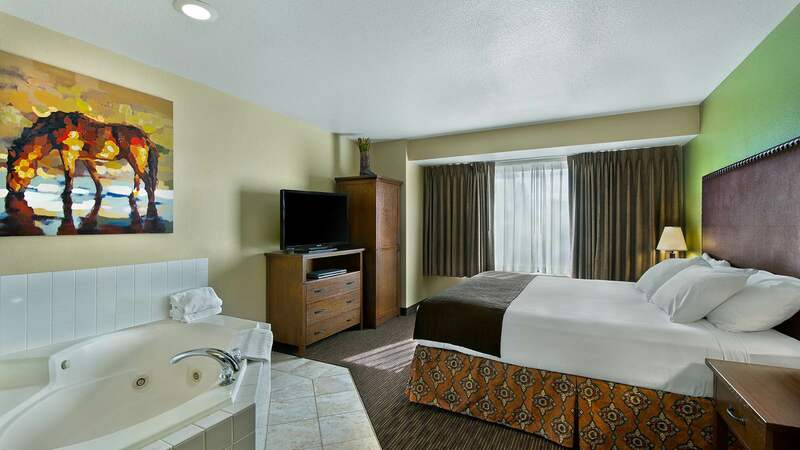 Stay at Oxford Suites Hermiston!